The Pulla has been specially designed so that the angler can easily pull knots tight on hook links and check that they are strong enough. 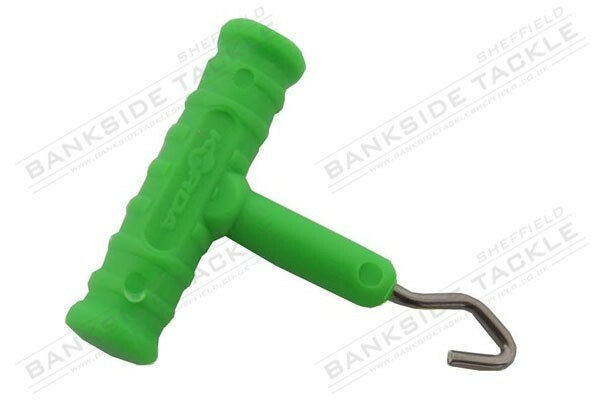 The 2mm stainless steel hook fits perfectly through a Korda Size 8 Swivel or a link loop. 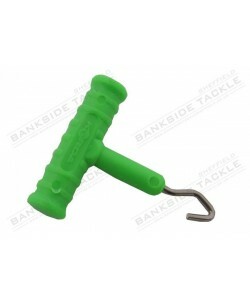 This handy little tool makes tying rigs much easier as holding the swivel and tightening up can be a fiddly job.